The emergence of autonomous, or self-driving, vehicle technology has elicited many questions to be answered across practically every industry. From how to integrate autonomous cars into our current system of driving to the effect this technology will have on products liability and other areas of the law, there is no shortage of hot topics to discuss. It’s no surprise, then, that lawmakers across the globe are starting to tackle the realities and practicalities of how self-driving vehicles will affect the status quo of vehicle operation. Notably, some of the emerging recommendations and proposed legislation signal a significant increase in accessibility for those who may otherwise be restricted from operating a motor vehicle. 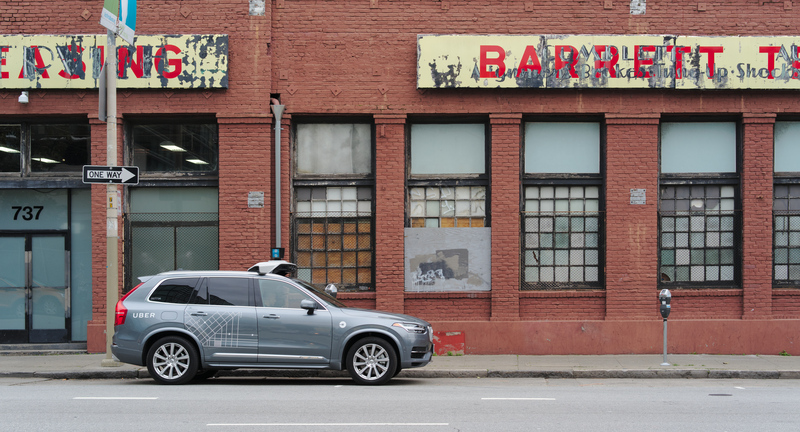 One example is the suggestion that individuals who have been drinking could be permitted to ride alone in self-driving cars without repercussion. In a world where drunk-driving has resulted in millions of tragic accidents, this would be quite a shift from the current norm of express prohibition and severe punishment. Recently, the National Transportation Commission (“NTC”), an independent panel formed by the Australian government, released a report with recommendations for updating driving regulations in the face of emerging autonomous vehicle technology. Finding that the introduction of autonomous vehicles will have an overall safety benefit, the NTC report identified drunk-driving laws as a potential barrier to use of this technology. Therefore, the NTC recommended that intoxicated persons should be exempt from such laws when they are in a fully-autonomous vehicle. The NTC suggest that “enabling people to use an automated vehicle to drive them home despite having consumed alcohol has the potential to improve road safety outcomes by reducing the incidents of [drunk]-driving.” Should the intoxicated person resume control of the vehicle, the NTC provides that normal intoxicated driving prohibitions and punishments would apply. Another indication that autonomous vehicles could increase driving access to otherwise prohibited drivers comes from the U.S. Senate Commerce, Science and Transportation Committee who advanced Senate Bill 1885, the American Vision for Safer Transportation through Advancement of Revolutionary Technologies Act (the “bill”). The main goal of the bill is to clarify federal leadership in regulating highly automated passenger vehicle technologies (the norm being that individual States regulate the operation of motor vehicles). One noteworthy inclusion in the bill is the protection of Americans with disabilities. The bill provides that those with disabilities cannot be denied a license to operate a self-driving vehicle based on that disability. It directs manufacturers to provide annual reports that include how the manufacturer is addressing “the use of human-machine interface by people with disabilities through visual, auditory, or haptic displays, or other methods.” It also establishes a Highly Automated Vehicles Technical Committee and directs this Committee to study issues related to accessibility for people with physical, sensory, or other disabilities, including those who rely on mobility devices, and to develop best practices regarding such accessibility. The bill will now move forward for a vote by the Senate. The National Highway Transportation Safety Administration has also highlighted the importance of providing the elderly and disabled “access to the open road” in its September 2017 Voluntary Guidance titled "Automated Driving Systems 2.0: A Vision for Safety." It includes an encouragement for manufacturers to design their human machine interface to accommodate the elderly and disabled. Increased access is just one of the many profound effects that fully autonomous vehicles will have on our society. It is clear from these recommendations and proposed legislation that governments are looking to encourage the development of this technology by removing barriers and enabling its use by drivers with restrictive conditions. As we get closer to the introduction and integration of fully autonomous vehicles, how other countries tackle these issues will be something to watch closely. Image by Dllu, CC BY-SA 4.0.